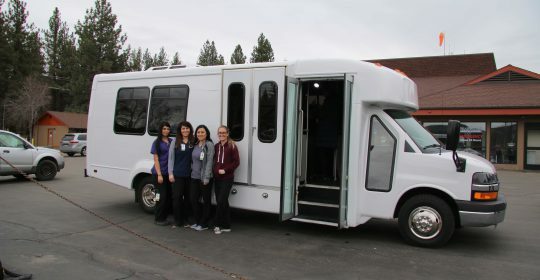 BVCHD is THRILLED to be the benefactor of an anonymous donation of a 15- passenger van that will be able to transport our Skilled Nursing Residents to various outings in our community. In our continued effort to improve our patient care, this van will definitely add to the quality of care that our resident receive. We are so thankful to the anonymous donor as well as our Foundation members who worked so hard to make this dream a reality for our SNF unit.